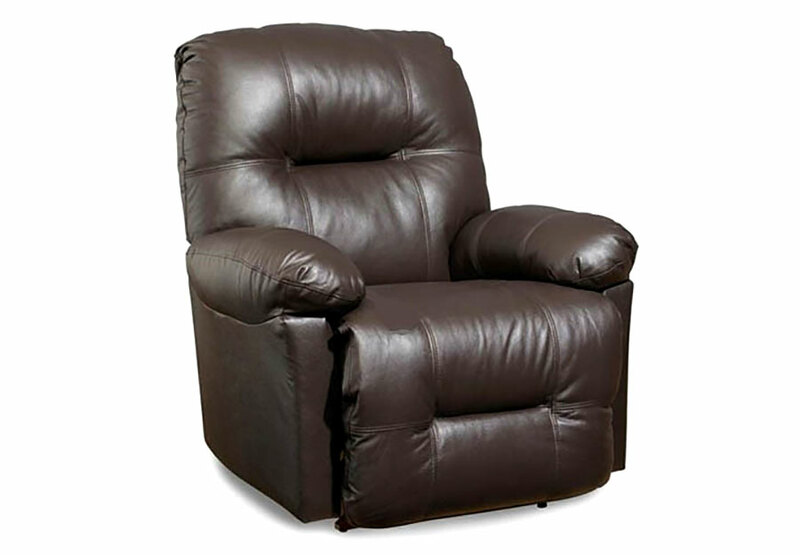 Bring some warmth into the home with this soft-to-the-touch and easy-on-the-eyes, leather recliner. The possibilities are abundant with six reclining styles to choose from, including a Power Space Saver® and Power Rocker Recliner. The removable back allows for ease in transportation and handling and it also gives you access to the customizable lumbar support. Don't find yourself watching the big game without a throne of your own like the Zaynah. 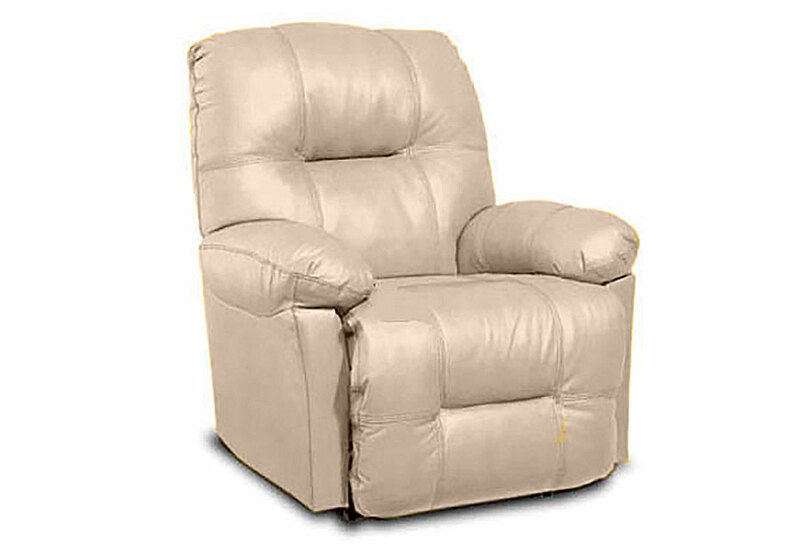 Complete your room with the matching reclining sofa and reclining loveseat.